Nelson Mandela commented that ‘Education is the most powerful weapon which you can use to change the world’. Fundamentally, The Doxa Project began with this exact understanding. We wanted to provide children who didn’t have the opportunity of an education, an education. We knew it was the first step to help them break the cycle of poverty that they were living in. 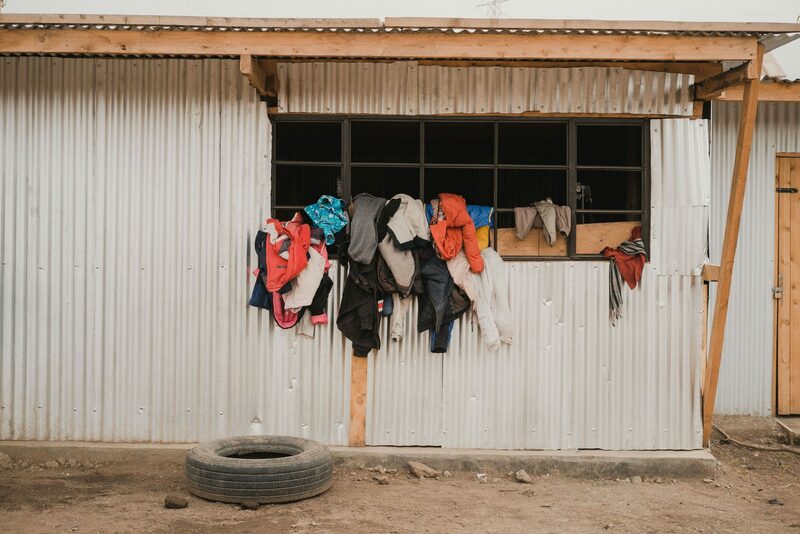 Over the last seven years, we have helped over 100 children within the Kwa Murugi community access an education and it has been amazing to see the transformation in their lives, the thankfulness they display and hope for a bright future that this brings. Whilst we now have a greater community focus, education is still a fundamental part of what we do and we currently have a large number of children whose complete education we fund. We have some children at boarding school due to family circumstances and others spread between two local schools with whom we work.